1MillionStartups Global Conference is a gathering of 1MillionStartups global community, exclusive to 1MillionStartups members, partners, and special guests. 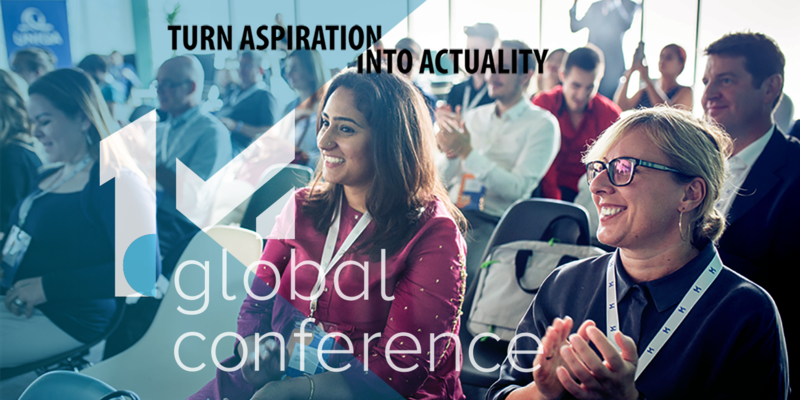 1MillionStartups Global Conference 2019 will take place in Vienna, on the September 12th. Details about the 1MillionStartups Global Conference 2019 will be published soon. Don’t forget: register your startup today to be able to attend the 1MillionStartups Global Conference 2019. During the 1MillionStartups Global Conference 2018, which has been dedicated to our Mexico and Kenya 1MillionStartups Chapters, we gathered great startups from around the world. We were delighted to host exquisite speakers like Schramböck Margarete - Austrian Federal Minister for Digital & Economic Affairs, Candace Johnson - President Emeritus EBAN, Carco Monica Senior Industrial Development Officer UNIDO, Hansi Hansmann - President aaia, Best European Early Stage Investor 2015, Cameron Sinclair – Former head of Social Innovation at Airbnb and many more.